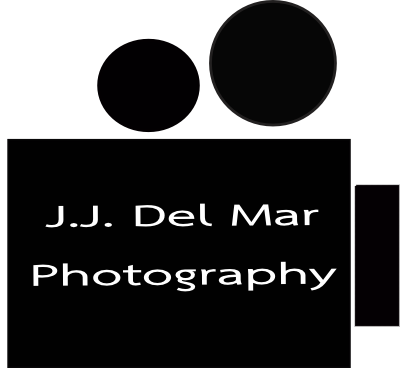 Welcome to J.J. Del Mar Photography. This space is now a portfolio website to show my work on Photography, Videography, and Animation as well as news about my current and upcoming projects. New customers can book a session on this website. All charges for services booked here, however, will be processed on WL Media or through PayPal.